We started the buying second-hand record service. 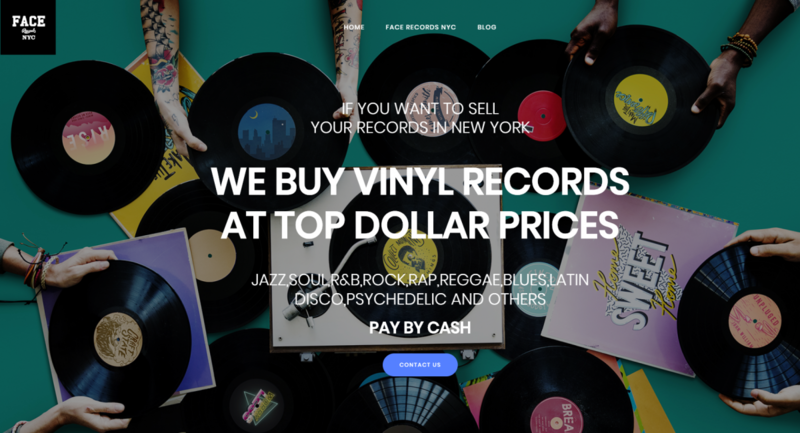 If you sell your record collections, FACE RECORDS BUY VINYL RECORDS AT TOP DOLLAR PRICES. A knowledgeable shopkeeper will honestly assess each record individually. Each staff member has years of experience and will honestly examine the condition of each record with the utmost care. Pricing is based on a condition of jacket, media, and availability. We make house calls or you can bring your collection to us. We will also collect records that have not been priced. Once we have assessed your collection, we will make an offer on the items we are interested in. If you want to remove all records at once, we will gladly accept those as well. Face Records has purchased over 3 million records since opening in 1994! We have abundant buying experience. We will purchase taking advantage of top-class trading experience in Japan. You can check from this URL Link. Previous Post The Beatles ‎/ Sgt. Pepper’s Lonely Hearts Club Band has arrived in FACE RECORDS NYC. Next Post Voïvod ‎/ Killing Technology has arrived FACE RECORDS NYC.